iPhone 4 Changes Everything Again. Complete Video Walkthrough ! Folks over at iLounge have posted complete video walkthrough of the new iPhone 4 running iOS 4. This has to be the most complete video that I have seen which covers everything from multitasking, iBooks, iMovie, FaceTime video calling to creating folders and more. The only downside is the lack of any audio, which is missing for the most part in the video. So make sure you turn on some music while watching the video. iPhone 4 was announced at WWDC 10 by Steve Jobs in front of packed audience at Moscone Center, San Francisco. It will be available in white and black, with price tag of $199 for the 16GB model and $299 for 32GB. It will go on sale on June 24th. At the same time, the 3GS will be dropped to $99 and the 3G will disappear completely. Pre-orders will start from 15 this month, with 5 countries at launch (US, France, Germany, UK, Japan) and in 18 more in July. UPDATE 1: The official “iPhone 4 – This Changes Everything Again.” video by Apple has been added. 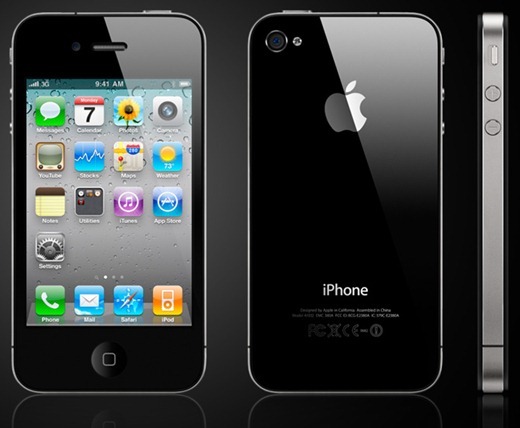 iPhone 4 Features, Price and Availability – Everything You Need to Know! You can follow me on twitter or join our facebook fanpage to keep yourself updated on all the latest from Microsoft, Google and Apple. Any news for the iphone 3gs witn base band 05.12.01 to unlock????? what did they change this time other then the bigger res display? you'll have to excuse me… but i don't see anything new.. maybe new to the iphone but nothing new in general..
By selling more expensive gadgets that already have been beaten by the competitors in the market? Only stupid minds are buying things already withdrawn in terms of technology.